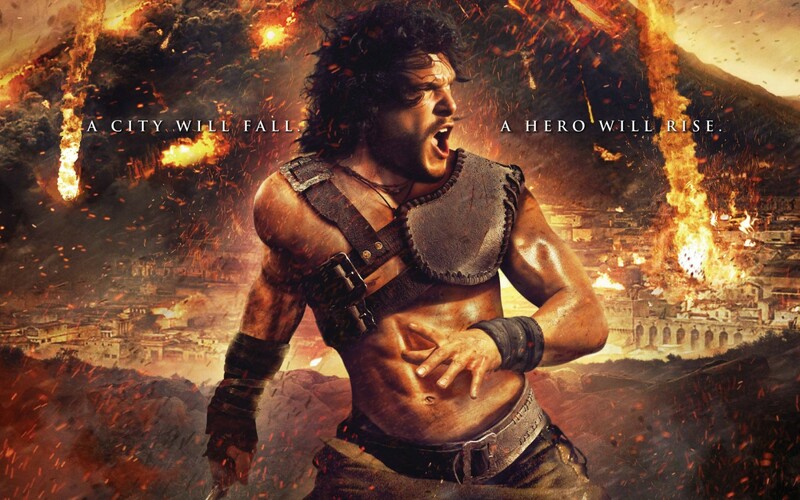 My ritual theater attendance has been hindered by life events and lack of interesting plots of late, so I offer a shredding of a recent rental: Pompeii. 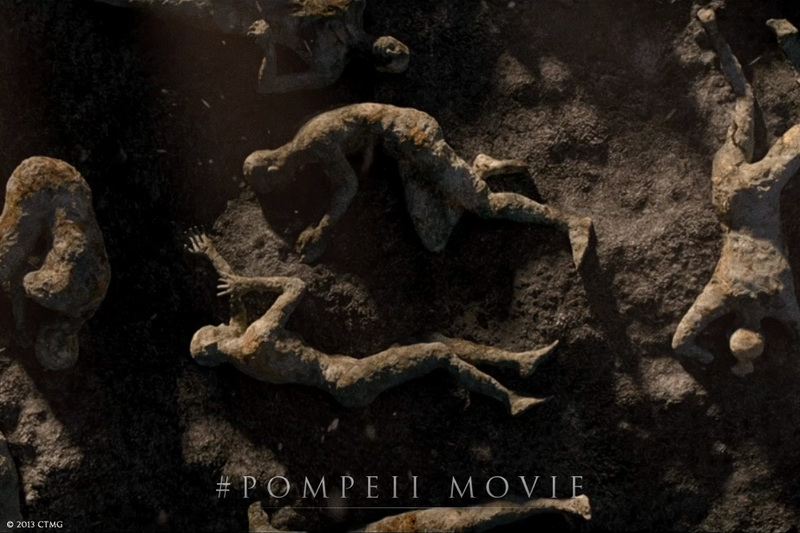 If the sci-fi network and the movie Gladiator had a love child it would be Pompeii 2014. It is the exact story set in a new location. 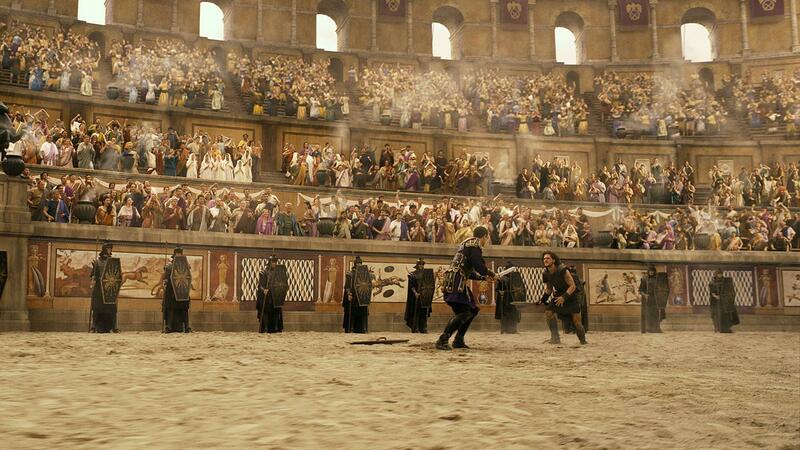 Perhaps plagiarism is excused when hot people reenact epic film moments. Not really. 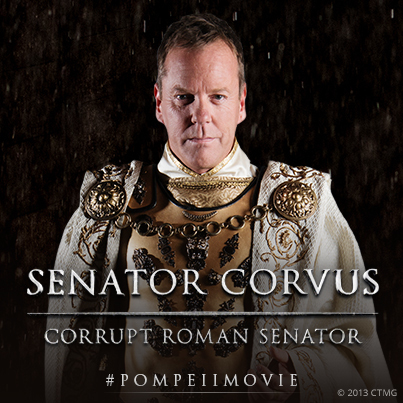 This film stars many models who try to act and Kiefer Sutherland as …well Jack Bauer dressed like Julius Caesar. You’ll also recognize Moriarty from the RDJ Sherlock 2 & Mr. Eko from the show Lost. Some have British accents, and many have 8-pack ab muscles...if these abs could speak. Tons of killing…but no blood. Well, okay a little blood. The city of Pompeii burns at the height of its power and glory. And they never saw it coming…despite the ash falling from the sky and constant earthquakes throughout. Also, despite the lava flow. The giant volcano erupted …out of nowhere, destroyed everything …literally everything. If there is nothing left to watch. If it’s this or Sharknado 3. It’s still a tough call.